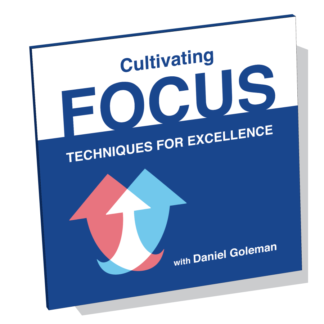 Crucial Competence is a collection of exclusively curated conversations led by prominent author and thought leader Daniel Goleman, with additional featured individuals listed below, each being influential leaders in their respective fields. 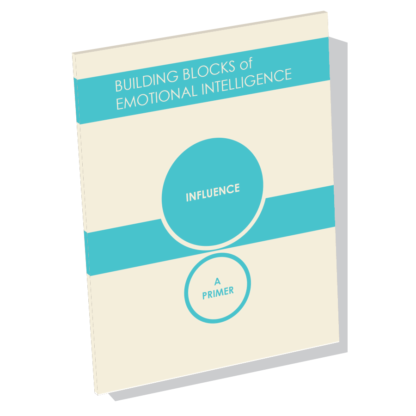 This content won't be found anywhere else and is akin to getting the latest highlights in Emotional Intelligence research. 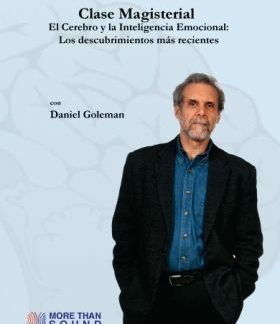 Daniel Goleman is an internationally known psychologist. His book, Emotional Intelligence, published in 1995, held down a solid spot on The New York Times bestseller list for a year and a half. 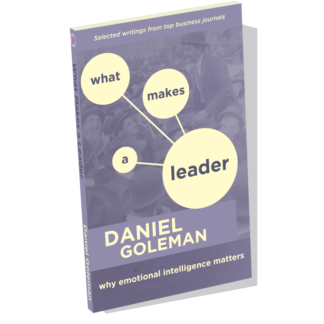 The Harvard Business Review called emotional intelligence ”” which discounts IQ as the sole measure of one's abilities ”” “a revolutionary, paradigm-shattering idea” and chose his article “What Makes a Leader” as one of ten “must-read” articles from its pages. Emotional Intelligence was named one of the 25 “Most Influential Business Management Books” by TIME Magazine. 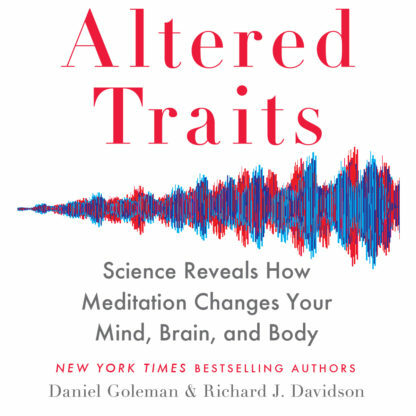 Richard Davidson, Founder and Chair of the Center for Healthy Minds, University of Wisconsin-Madison, and New York Times bestselling author of The Emotional Life of Your Brain, is best known for his groundbreaking work studying emotion and the brain. His evidence-based research has shown that our unique brain patterns affect the way we think, feel, and live, and we have the power to improve them. His research is broadly focused on the neural bases of emotion and emotional style as well as methods to promote human flourishing, including meditation and related contemplative practices. 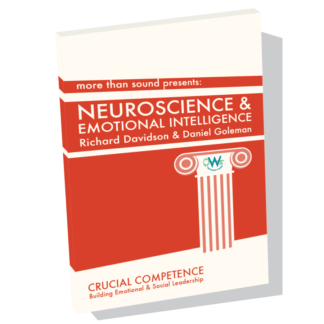 For the complete and expanded conversation between Daniel Goleman and Richard Davidson, see Neuroscience and Emotional Intelligence. Vanessa Druskat is an internationally recognized expert and consultant on group emotional intelligence. 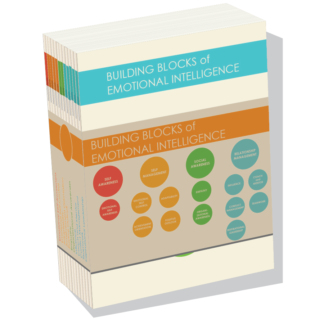 Druskat's Harvard Business Review article - “Building the emotional intelligence of groups” (with Steven B. Wolff) - has been a top seller for HBR for over a decade. “How to Lead Self-Managing Work Teams” (with Jane V. Wheeler) was a long-time best-selling article for M.I.T. 's Sloan Management Review. As Associate Professor of Organizational Behavior and Management at the Peter T. Paul College of Business and Economics at the University of New Hampshire, USA., Druskat conducts award-winning research that investigates team effectiveness, team leadership, and emotional intelligence. 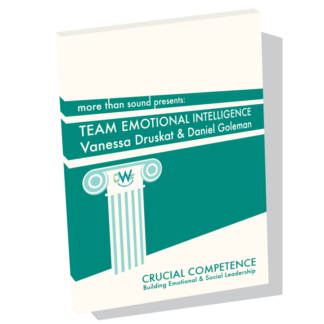 For the complete and expanded conversation between Daniel Goleman and Vanessa Druskat, see Team Emotional Intelligence. 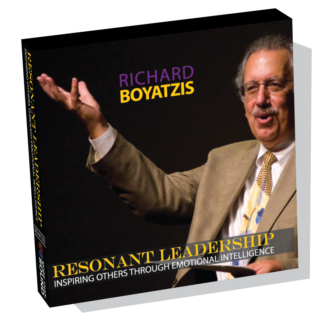 Richard E. Boyatzis is a Professor in the Departments of Organizational Behavior, Psychology, and Cognitive Science at Case Western Reserve University and Human Resources at ESADE. 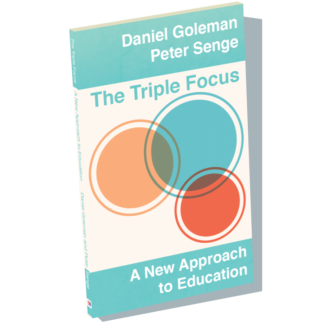 Using his Intentional Change Theory (ICT) and complexity theory, he researches sustained, desired change at all levels of human endeavor from individuals, teams, organizations, communities, countries and global change. He is the author of more than 150 articles on leadership. 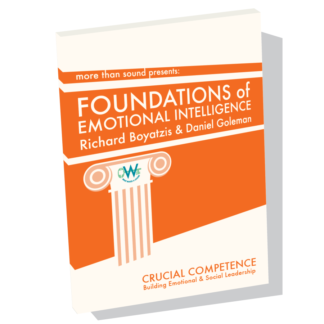 For the complete and expanded conversation between Daniel Goleman and Richard Boyatzis, see Foundations of Emotional Intelligence. George Kohlrieser is an organizational and clinical psychologist. He is Professor of Leadership and Organizational Behavior at one of the world's leading business schools, the International Institute for Management Development (IMD) in Switzerland. He is also the author of the award-winning bestseller Hostage at The Table: How Leaders Can Overcome Conflict, Influence Others and Raise Performance, published in 2006, and co-author of Care to Dare: Unleashing Astonishing Potential Through Secure Base Leadership, published in 2012. He focuses on the neuroscience behind high performance leadership and teamwork, conflict management, change management, dialogue and negotiations, stress management, fulfilling potential and playing to win. 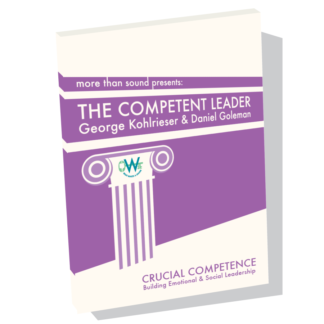 For the complete and expanded conversation between Daniel Goleman and George Kohlrieser, see The Competent Leader. 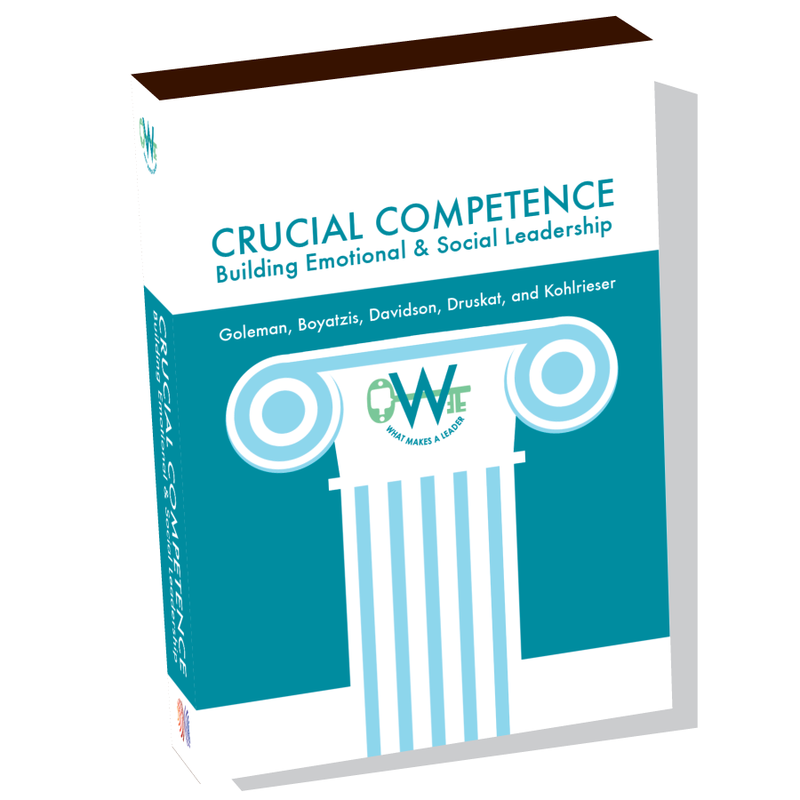 Crucial Competence provides edited versions of conversations with each guest speaker. 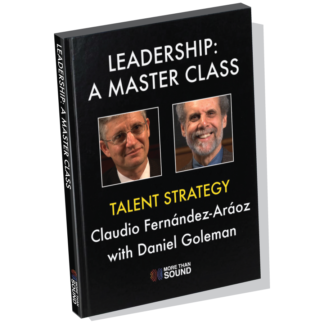 For the complete full interview bundle - differentiated by longer conversations, excluding Daniel Goleman's overarching narration - see Emotional Intelligence in Leadership. 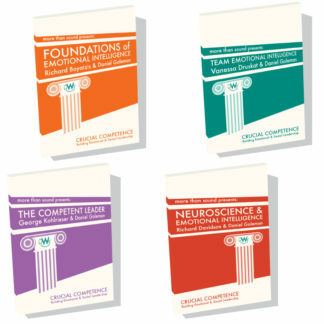 Learn about the twelve emotional intelligence competencies, assessed with the Emotional and Social Competencies Inventory (ESCI), used as part of Crucial Competence.